A great way to shake things up photographically is with an ultra wide lens. I recently had a chance to experiment with the Samyang 7.5mm f/3.5 UMC fisheye lens for micro four thirds on my Olympus OM-D. Samyang makes this lens in various mounts, so they most likely have one for your camera too. 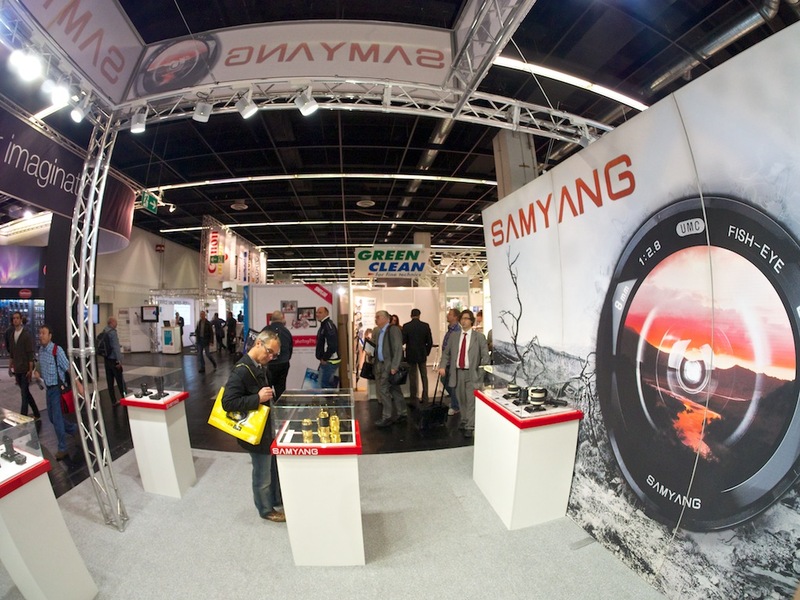 Super wide perspective with the Samyang 7.5mm f/3.5 fisheye lens for micro four thirds. The micro four thirds version is a manual focusing 7.5mm chunk of glass. That works out to 15mm in full frame terms -- very nice. The manual focusing isn't really an issue with the Samyang, because almost everything is in focus anyway. But I did go through the motions of picking a spot and turning the ring. The maximum aperture of 3.5 seemed like enough for indoor and out, especially with the high ISO capability of today's cameras. Same view at 12mm with the Panasonic 12-35mm f/2.8 zoom. 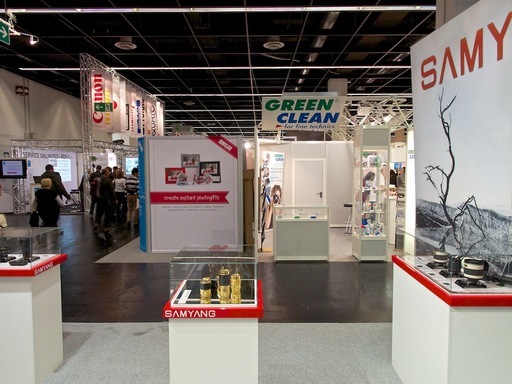 The Samyang lens sells for $299 US and is available widely. If you need to broaden your visual horizons, you might want to take a look. Take a look at the Olympus Micro Four Thirds Gear Guide for an overview of cameras, lenses, and accessories.